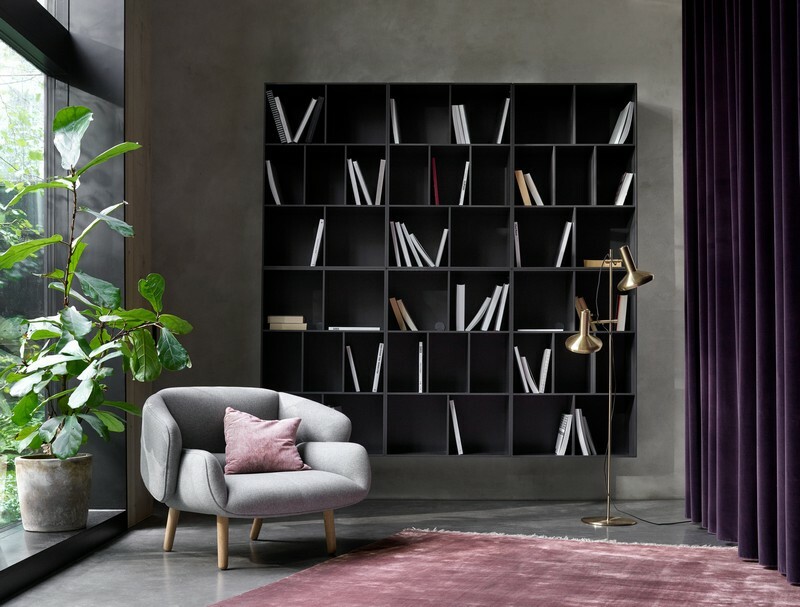 The Fusion armchair by BoConcept features a unique sculptural look with a soft plush seat just inviting you to take a seat. 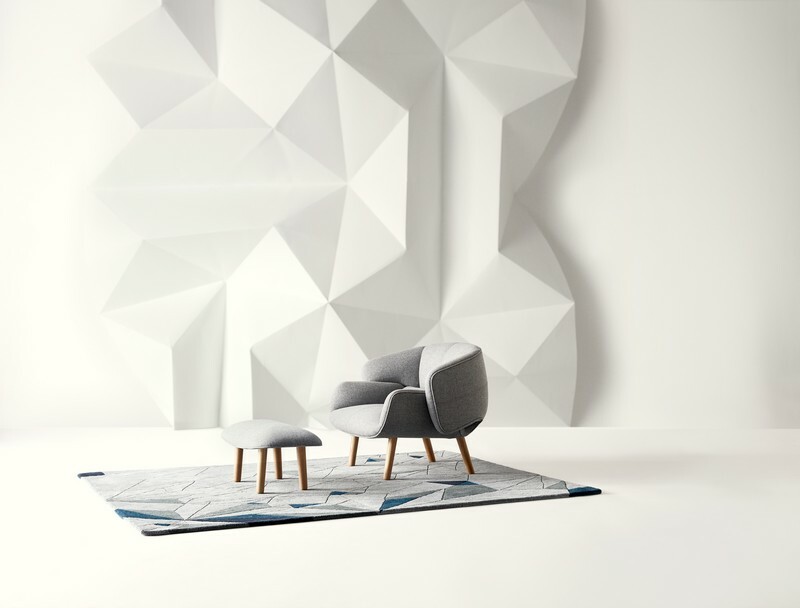 Inspired by the art of origami, this designer armchair can be customised to your own personal style with a choice of over 100 different leathers and fabrics to choose from. It has slender wooden legs that come with high quality finishes in either oak or walnut. 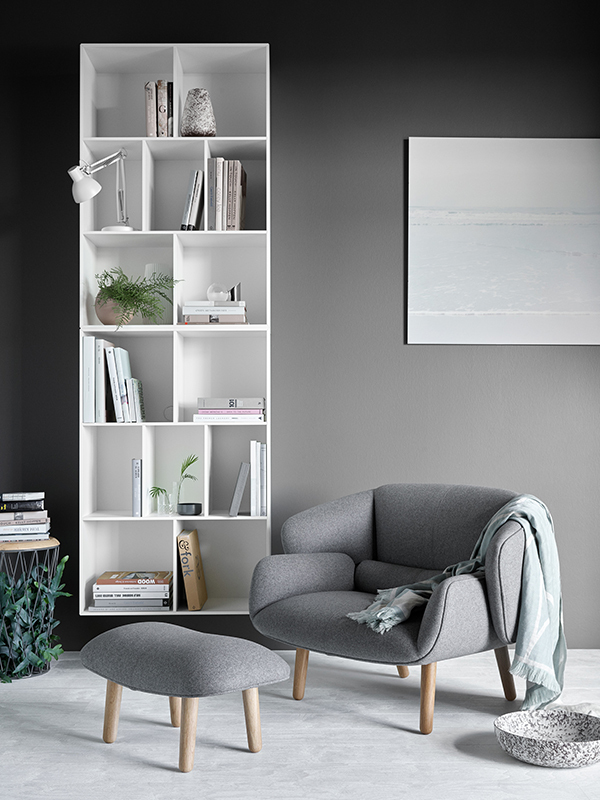 The fusion chair can also come with a matching footstool, which is the perfect key for relaxing after a long day. 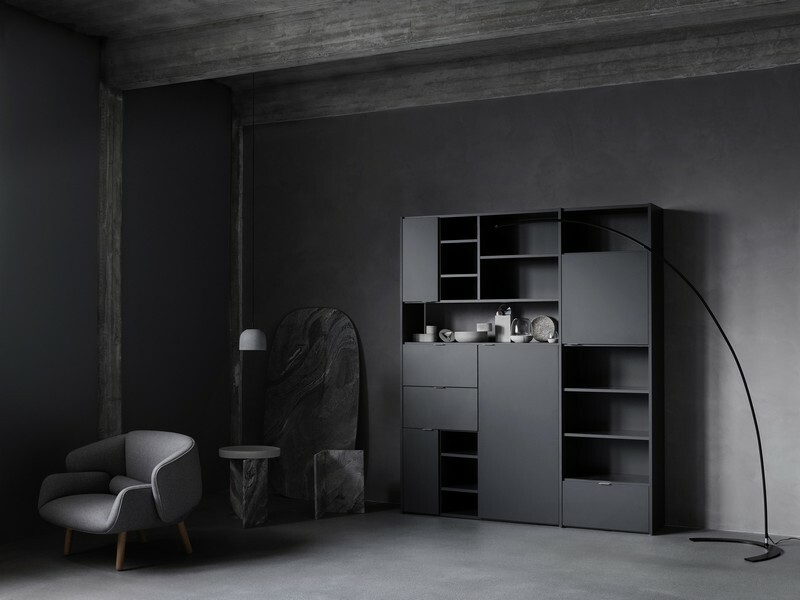 It is available at your local BoConcept store, either located in Crow’s Nest or Moore Park.